Graham Swift is among the foremost contemporary British writers, having published seven highly acclaimed novels which are widely read by students and general public alike. Waterland has become a modern classic, and Last Orders won the Booker prize for fiction in 2006. 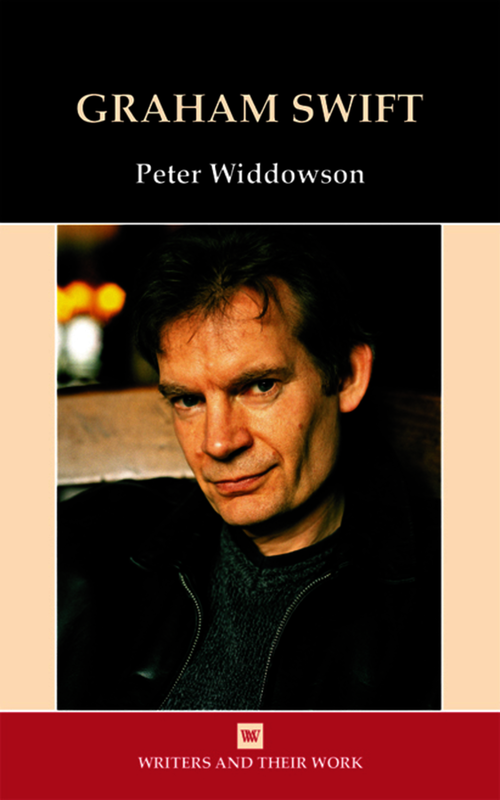 This study covers all Swift’s novels to The Light of Day: it offers a close reading of each of the novels, exploring the innovative formal strategies and identifying such recurrent themes as the presence of the past in the present, the blurring of distinctions between ‘history’ and ‘story’, fact and fiction, and the possibilities of redemption in a contemporary social and emotional wasteland. For the most part set in an urban, middle-class, claustrophobic and loveless present, and focused on usually fraught relationships between husbands and wives, parents and children, these recognisably postmodern novels are seen here as symptomatic of contemporary Britain: a world where, in the shadow of the nuclear holocaust, we approach ‘the End of History, and only ‘telling stories’ seems to offer solace.